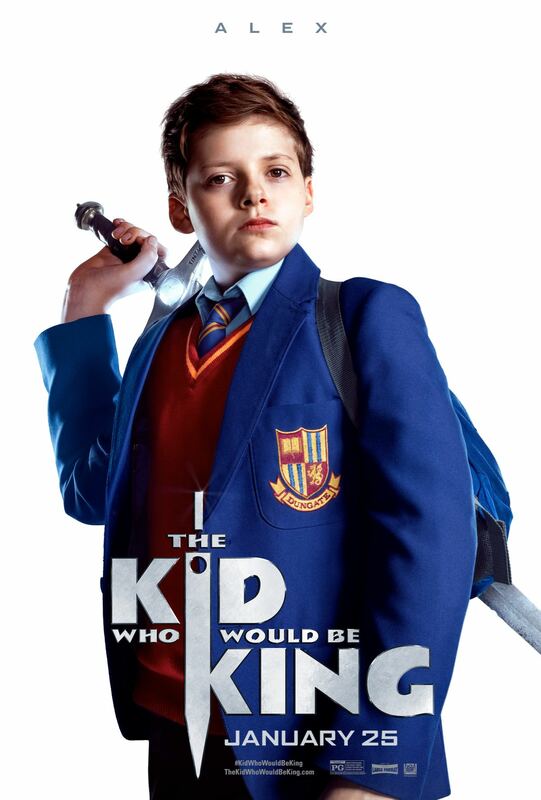 20th Century Fox has released a new trailer and character posters for the upcoming fantasy adventure film The Kid Who Would Be King. Check the out in the player and gallery below! 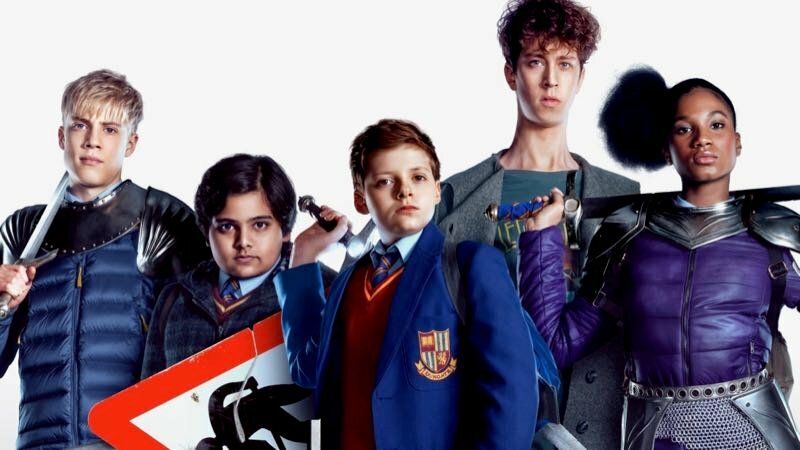 The Kid Who Would Be King is scheduled to hit the theaters on January 25, 2019.